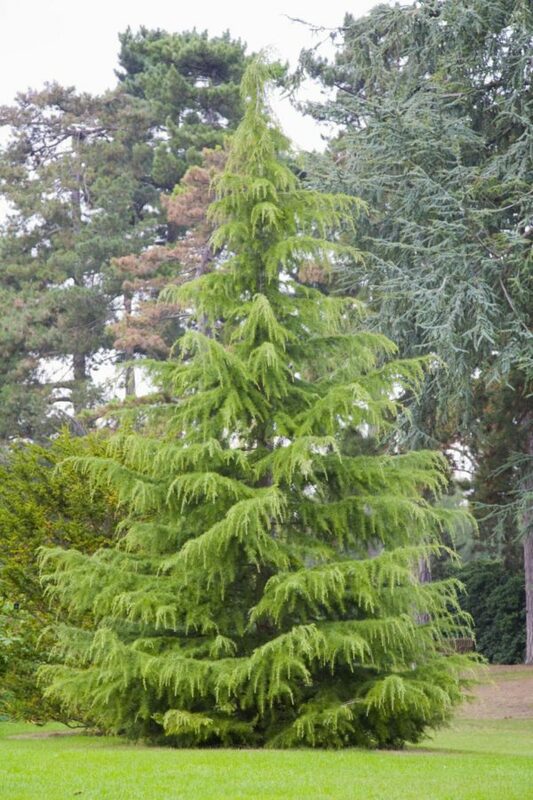 The Deodar cedar or Cedrus deodara is an evergreen conifer tree that is favored for its weeping habit. 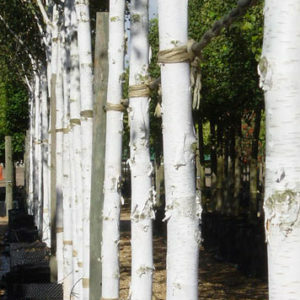 It is often used as a specimen tree The bark is at first grey and smooth and with age it becomes rough. The foliage is in the form of needles which grow in bundles and are a dark bluish green.